Reiki, a Japanese technique which is used for various purposes including stress reduction, relaxation, etc. It is also being acknowledged as an excellent tool to improve memory and concentration in the most effortless way. 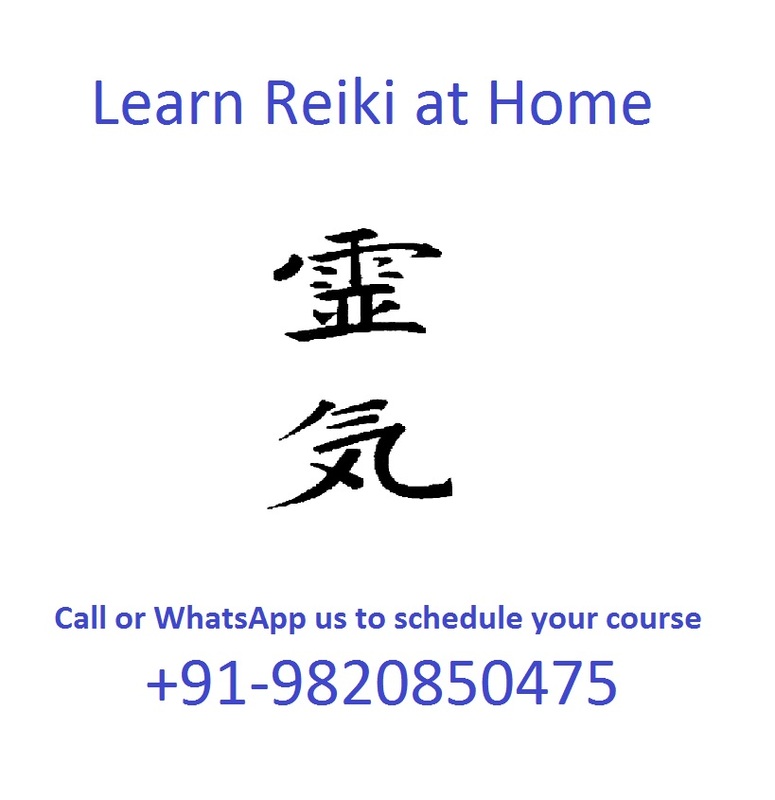 Reiki is usually experienced through putting down of hands by a trained Reiki first degree practitioner. Reiki is a life force energy that comes from the Universe and runs through us. Reiki can help us impact the way our life shapes up. If one's "life force energy" is low, then we are obviously more likely to get sick or feel stressed out, and if it is adequate, we become capable of being happy and healthy, while our focus is better and thus we become all the more productive. The technique is simple. Anyone can learn Reiki. 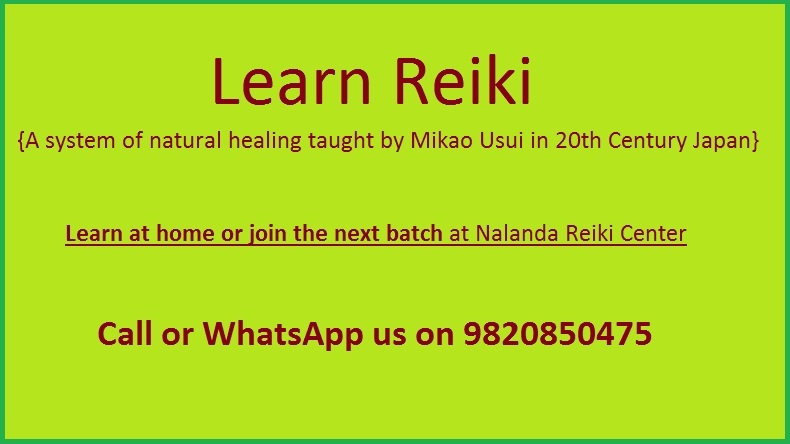 Once you attend Reiki the basic course, you will understand how to use Reiki for memory and concentration, for success in exams and use this wonderful technique to our advantage. Does Reiki affect your memory and concentration? Reiki empowers the seven chakras that are connected to the endocrine system of the body. The endocrine glands release small amount of hormones. The hormones play an important role in our daily activity and are the chemicals that can swing our moods from keeping us feel happy or sad, lethargic or be aggressive. 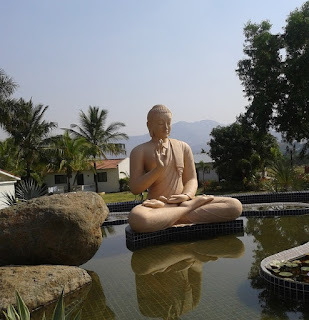 Keeping the hormones well balanced keeps our state of mind calm and in better control and helps us focus better; this means that no matter what the situation or how important the exam, a person would be absolutely calm and give his best output. So, obviously a well-balanced output would result in an excellent outcome. Reiki helps us do exactly that. 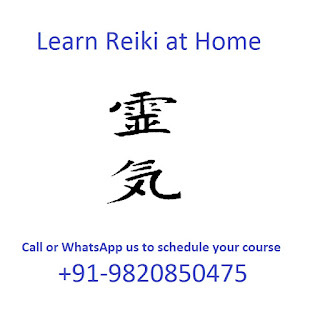 Many Reiki practitioners have shared that Reiki helps in making our memory and concentration stronger and better. 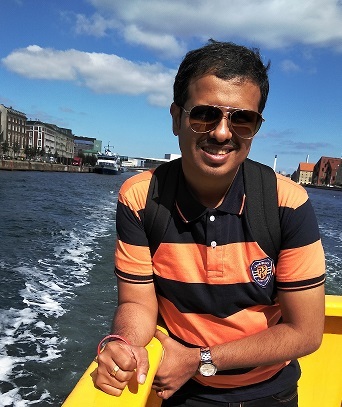 Further, it also helps increase one’s self confidence, improve logical thinking and helps in making us focus better and perform to the fullest. The good news is that many Reiki masters are of the opinion that anyone can practice basic Reiki to help sharpen our memories and increase our concentration. Once you learn Reiki, you can give Reiki to yourself on the 3rd eye and other chakras. This only means that maybe it is time that we explore this therapy and add this to our hectic and stressed lifestyles, creating a balance that so many of us desperately need. Given all the advantages that Reiki offers and the fact that the technique is spiritual but non-denominational. Those practitioners who have completed Reiki 2nd degree course can even use Reiki symbols to improving memory and concentration. In this case the 3rd eye chakra needs to be healed using the power symbol. You can give Reiki to others at a distance as well. Parents can give Reiki to their children while they are studying and even when they go for an exam. Of course it is easy to be practiced, is highly recommended for students, who probably have highest levels of stress given to perform in this highly competitive world. There are many Reiki centers all over the world. You may find one in your local areas as well. 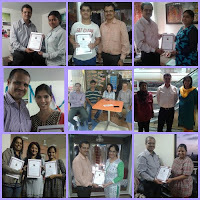 If you are in Mumbai, Thane or Navi Mumbai you can check out this Reiki course schedule. 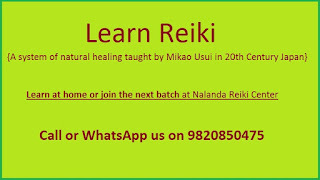 Reiki is not only meant for ailing people rather it is also for the healthy people to acquire goals, positive state, good qualities and all round prosperity. It can help in maintaining the healthy condition of the healthy people and help them achieve all their goals with a better memory and a strong presence in life. Reiki is a peaceful and the most serene way of infusing positive energies and composure into all aspects of life. You may have discussed how to create your own Reiki box and energize it for various things in your Reiki first degree class. The impact of Reiki box has been immense on many Reiki practitioners and has proven to make lives more productive, happier, healthier and content. In the last post we discussed the various benefits giving Reiki to our goals. Today we will go futher and see how the Reiki box technique can bring magical or miraculous results in our lives. You can really enjoy the process of creating your very own Reiki box and using it to heal the various situations of your lives. The Reiki box uses an extremely simple technique in the Usui System of Natural Healing It is indeed considered to be one of the finest practices in Reiki to bring in more harmony and peace. How to make a Reiki box? Any box can become a Reiki box. To start with even a box made of paper will do. Then you start decorating it. What makes a Reiki box different is the purpose we use it for. Usually we use the Reiki box to achieve our dreams, goals and desires so we can decorate it as beautifully as we can because our dreams are most dear to us. The next step is writing down your goals on a piece of paper and put it in the Reiki box. You can actually ask anything you desire. A Reiki box is a small place where you can send all your energies and then use them to make things and situations better in life. Even family members can write their goals and put the chits on the Reiki box even if they are yet to learn Reiki and be attuned to Reiki. How to send Reiki to your Reiki Box? Now that you have everything ready and prepared inside your Reiki Box. It’s time to charge it with the supreme power of Reiki. You just need to place your hands on the Reiki Box and let the positive Reiki energy flow in, call for the positive energy, just like you usually do. Let the energy get infused in the box naturally and just let it flow. Just be positive, clear your thoughts and let the magical wonders of Reiki flow in. Empower the Reiki Box with Reiki and the rest would happen all by itself. The basic idea in the Reiki box method is to use the positive Reiki energies to reach all the goals in your life. There are many things a Reiki box, also known as Reiki manifestation box, can hold, like your requests & prayers, photos to whom you wish to send Reiki, future dreams, goals & aspirations, healing for your job or business, healing relations, performance, productivity and much more. Basically, anything under the Sun. You can use this simply amazing Reiki box to achieve success in the various aspects of your life. The Reiki wish box is is your own gateway to happiness, growth and accomplishment in life. The more you use it the better it gets. While doing distance healing it makes a huge difference when you make a Reiki distance healing box to add up the positive powers of Reiki. The Reiki box method has been followed in numerous cultures and traditions. You can charge your Reiki box as per your convenience, in the best of your mood and time available. Once you have energized the currents set of intentions in the box, you can keep adding newer things in the Reiki intention box. Daily add even more positive energy in your intentions. I like to write 'Thank you Reiki' and keep the written notes after I have successfully been able to achieve the goals written on them. This way you make newer and better things to come in to your life faster and spread happiness all around your life. The Reiki box method is a easy technique for wish fulfillment and goal manifestation. For this reason Reiki wish box is extensively used for multiple intentions, including distance healing. We all have certain dreams and goals to be fulfilled. There are many things we wish to attain in life. Many of us have experience that some higher power has helped us in achieving success. Reiki is another name for that higher power. When we use Reiki to achieve goals things get easier for us. Reiki indeed is one of the best way of unblocking congested energies. Reiki empowers us and makes us feel energetic, confident and positive. Positive thoughts go a long way in helping us achieve our goals. Reiki can be used to accomplish all that you have desired since long. The only question remains is the technique of Reiki that would be the most beneficial for you. Please be aware of the fact that Reiki can be helpful in several ways. 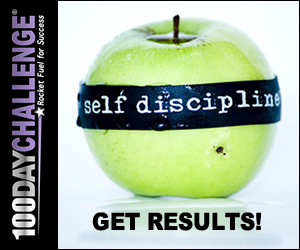 Even if the goals you choose don't seem to be realistic, many times Reiki will surprise you. The reason for achieving any goals through Reiki should be positive. Reiki cannot help you attain selfish desires, or any aspect that might hurt others. Once you examine yourself and extract the need of these achievements and goals, then choosing the optimal Reiki technique would indeed be helpful. So, once you have decided upon your goals, you can give Reiki to achieve goals by using the technique that best suits you. You can read through a couple of fine Reiki techniques that would give you the wisdom to perform well, stay healthy, produce better and therefore achieve your goals. Some days back I wrote about the Reiki energy ball, remember? That is one of the basic technique to use Reiki to achieve goals. You can wish anything and make a Reiki energy ball and release it in the universe. There are various other techniques of Reiki. Use the ones that would suit you better, depending on your energies, goals etc. You need to write your goals on a sheet of paper. Write your name on the top of the page. As you note down your goals, dreams and desires be as specific as you can. For instance you might mention things like “I want a new Job”. Here you would need to be specific like, what kind of job, place, position, salary etc. If you are a Reiki second degree practitioner you may draw a power symbol right at the top of the sheet. Repeat the Power mantra thrice. Follow the above mentioned point every-day, until you achieve your goal. For this technique, you would have to write your goals on a piece of paper. Make sure you mention all the details. Keep in mind to write positive statements and hope realistic. Draw the Reiki symbols all over the paper, make it look nice and attractive. You can use colored paper, crayons, colored pens etc. Connect with the Reiki energy while you perform Gassho and visualize your goal as achieved. Draw the Reiki symbols on your palm. Then draw them over on the sheet. Repeat the mantra thrice. Hold the paper in your hands and imagine infusing the positive energy in to the paper. Carry the paper in your pocket. Hope these techniques bring you closer to your dreams, achieve all the you have desired and make you a better and a happier person. If you have any thing to add or if you have questions please leave your comments on this page.